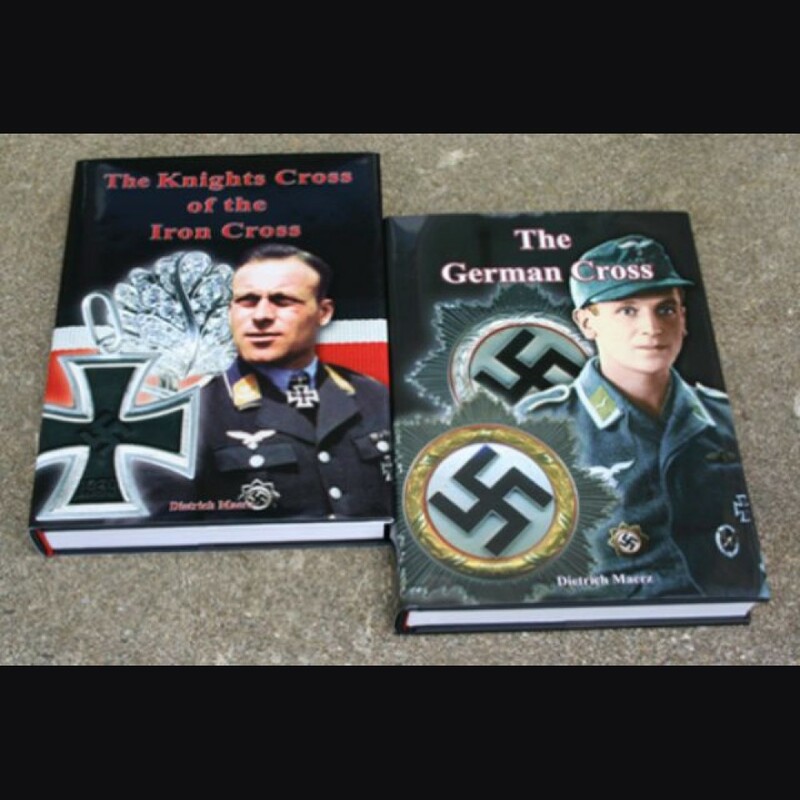 This packages provides you with the books about the two highest military orders of the Third Reich: The Knights Cross and The German Cross, both by Dietrich Maerz. Over 850 pages packed with information and full color pictures! 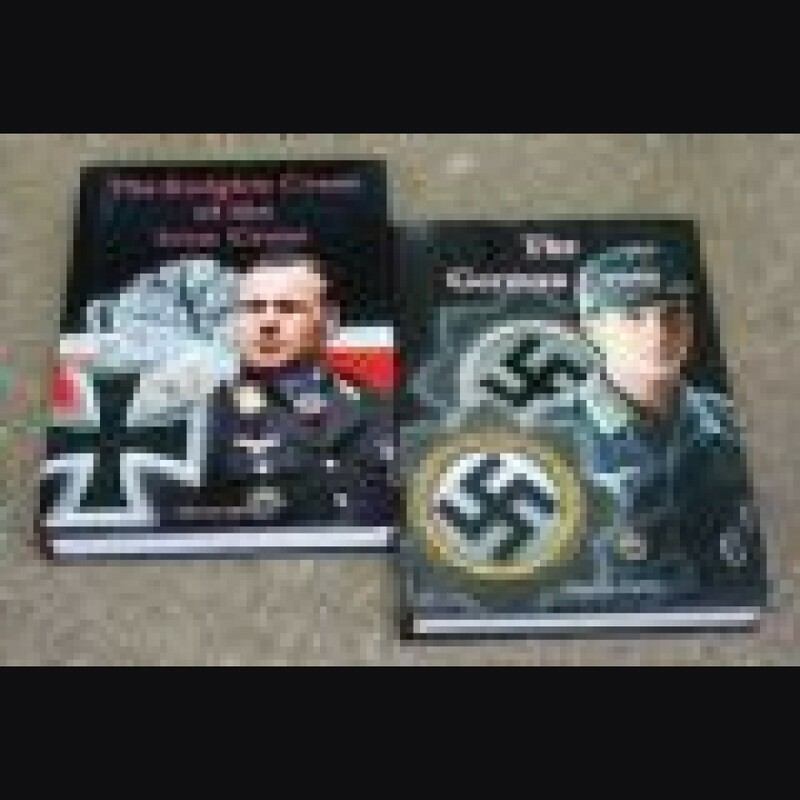 For detailed information please look up the individual books in the regular section.